Gareth Anscombe does the business as his penalty goal attempt goes over. Aaron Wainwright has made 10 good tackles so far this game. Santiago Gonzalez Iglesias makes no mistake with that conversion attempt. Martin Landajo played a key part in that try. Argentina are only a few metres out, surely they must score! And they do with Tomas Lezana touching down. Argentina have won 120 rucks so far this game. Ross Moriarty has made 20 good tackles so far this game. Argentina have won 100 rucks so far this game. Argentina sub Matias Alemanno comes onto the field. Tomas Lavanini departs for Argentina. 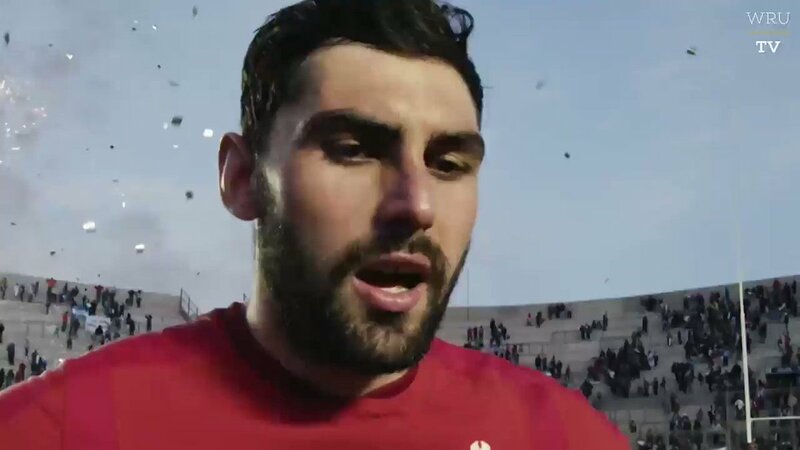 Josh Turnbull comes on for Wales. Cory Hill leaves the field. Scott Williams has made 10 good tackles so far this game. Wales decide to make a substitution, with Aled Davies getting some game time. Wales decide to make a substitution, with Gareth Davies being replaced. Wales make a substitution with Ryan Elias coming on. Wales make a substitution with Elliot Dee coming off. Argentina sub Javier Manuel Diaz comes onto the field. Santiago Garcia Botta departs for Argentina. Javier Manuel Diaz leaves the field. Javier Manuel Diaz comes on. Wales decide to make a substitution, with Tomas Francis getting some game time. Wales decide to make a substitution, with Dillon Lewis being replaced. Wales make a substitution with Nicky Smith coming on. Wales make a substitution with Rob Evans coming off. Rhys Patchell steps up to take the penalty but pulls it wide and to the left. Adam Beard has made 10 good tackles so far this game. Argentina sub Martin Landajo comes onto the field. Gonzalo Bertranou departs for Argentina. Tomas Lezana comes on for Argentina. Bautista Delguy makes the break as the defence re-enacts the parting of the red sea. 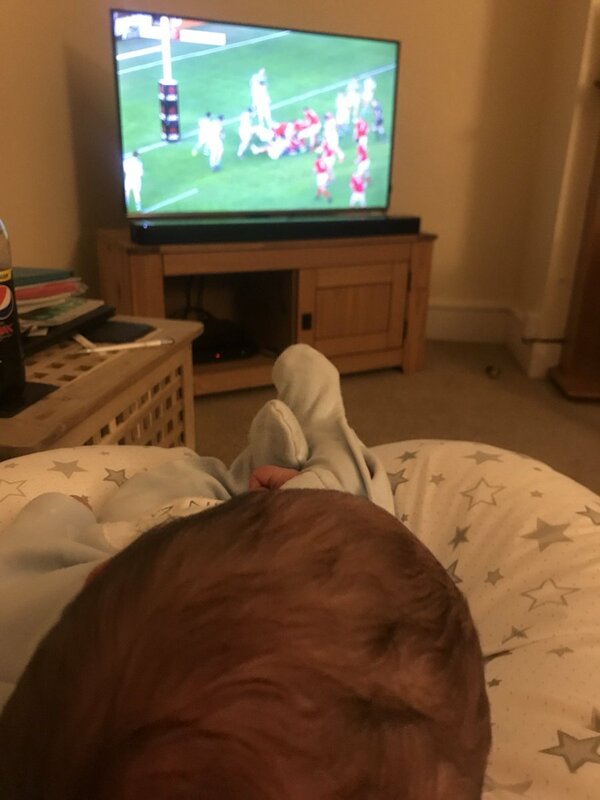 Fabulous play by Wales has led to Hadleigh Parkes being able to wriggle through a gap. Rhys Patchell makes no mistake with that penalty goal attempt. Santiago Gonzalez Iglesias comes on. Rhys Patchell kicks the penalty. 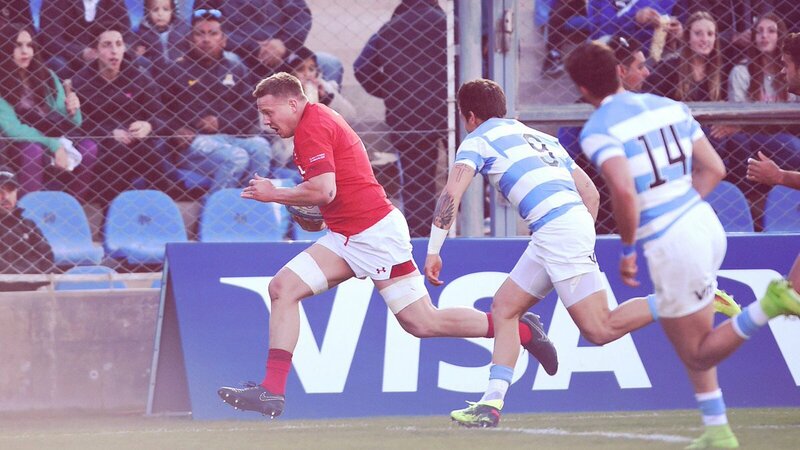 This is dangerous for the defence as Matias Orlando bursts through to advance the Argentina attack. Rhys Patchell converts the try. A series of passes by Wales results in a try for George North. A gap opened in the defence and Gareth Davies took full advantage. What a tackle there by Rob Evans as he saves a certain try!. Hallam Amos sets up the try. The defensive line has been broken as James Davies goes through the gap. Great hands by Wales leads to a try for James Davies. "Fueron muy buenos en defensa y nos ganaron ahí". "Tenemos que hacer una profunda autocrítica". Podes volver a vivir el partido que Los Pumas y Gales jugaron en San Juan. Bautista Delguy fue uno de los debutantes con la celeste y blanca. Caída en San Juan por 23 a 10, ante una férrea defensa galesa. Ya podes revivir el partido entre Los Pumas y Gales en nuestra galería de Flickr. FINAL del partido en San Juan. El primer Test queda en manos de Gales. 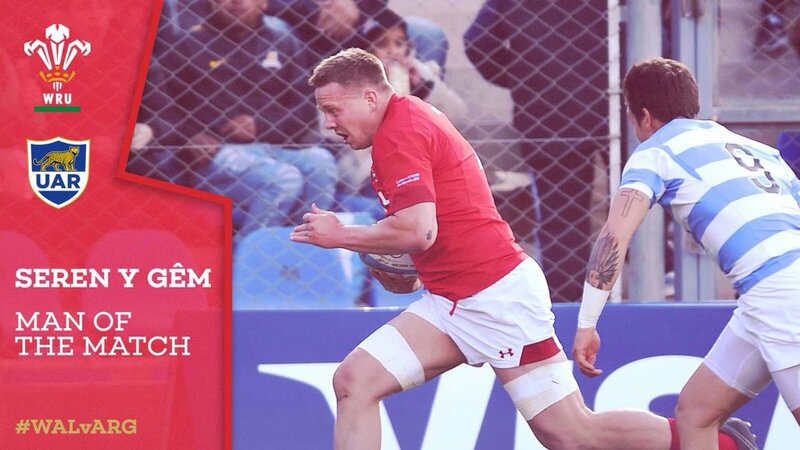 @WelshRugbyUnion 23 - 10 se lleva el triunfo. Tomás Lezana llega al ingoal tras varios minutos del equipo argentino en campo profundo del rival. ¡Buena recuperación del Rete González Iglesias para evitar el try galés! 64' Ingresan Julián Montoya x Creevy Santiago Medrano por Tetaz Chaparro. 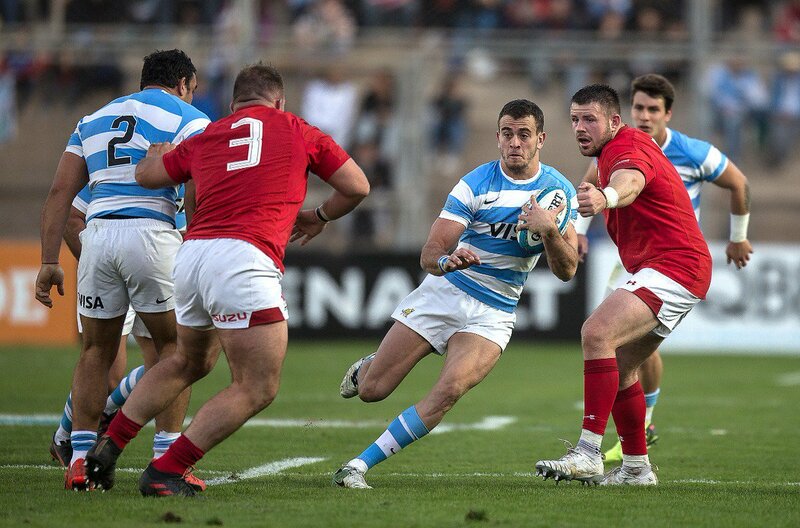 Debut de Santi Medrano con la camiseta de #LosPumas. 59' todo sigue igual en San Juan. El ingreso de Javier Díaz como cambio temporario, marca su debut con la camiseta de #LosPumas. 47' Cambios. Gonzalez Iglesias x Sánchez, Landajo x Bertranou y Lezana x Matera. 43' Patchell acierta a los palos. Santiago González Iglesias hace su ingreso en lugar del tucumano Nico Sánchez. ¡Se viene el segundo tiempo! Vamos todos juntos, que #JugamosTodos. ENTRETIEMPO en el Estadio San Juan del Bicentenario. 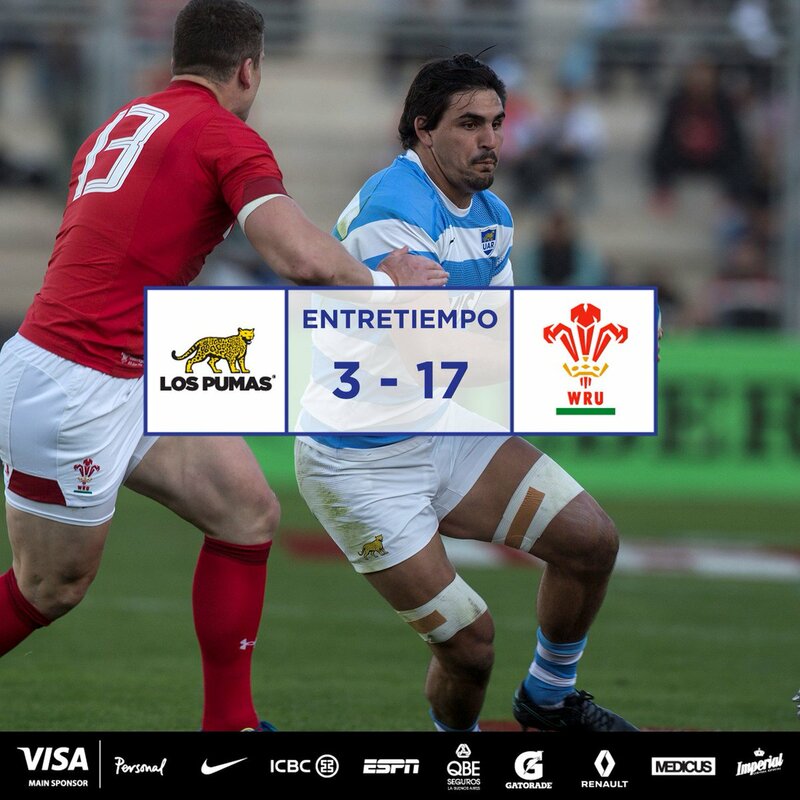 30' #LosPumas buscan regresar a campo rival y sumar. 3-14 el score favorable a la visita. De todas formas, ya jugaban con ventaja. 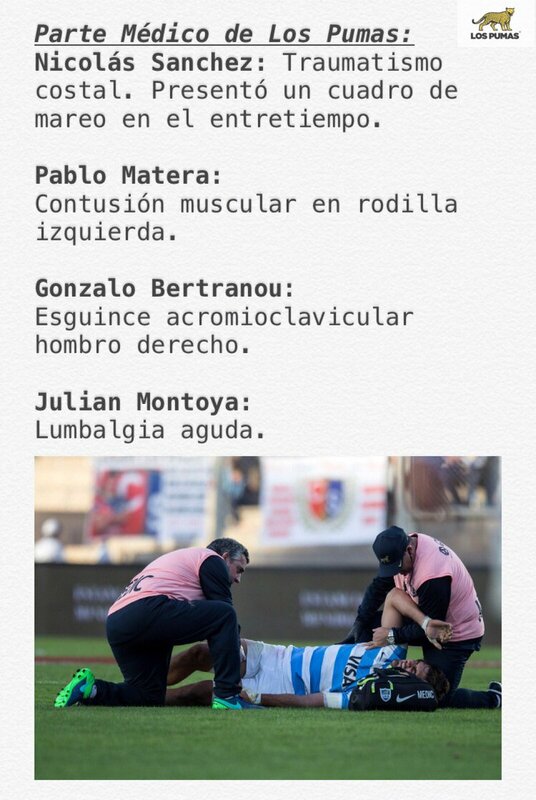 #LosPumas merodean el ingoal galés. 13' se juega en campo argentino. #LosPumas buscan ir a campo contrario y jugar allí. 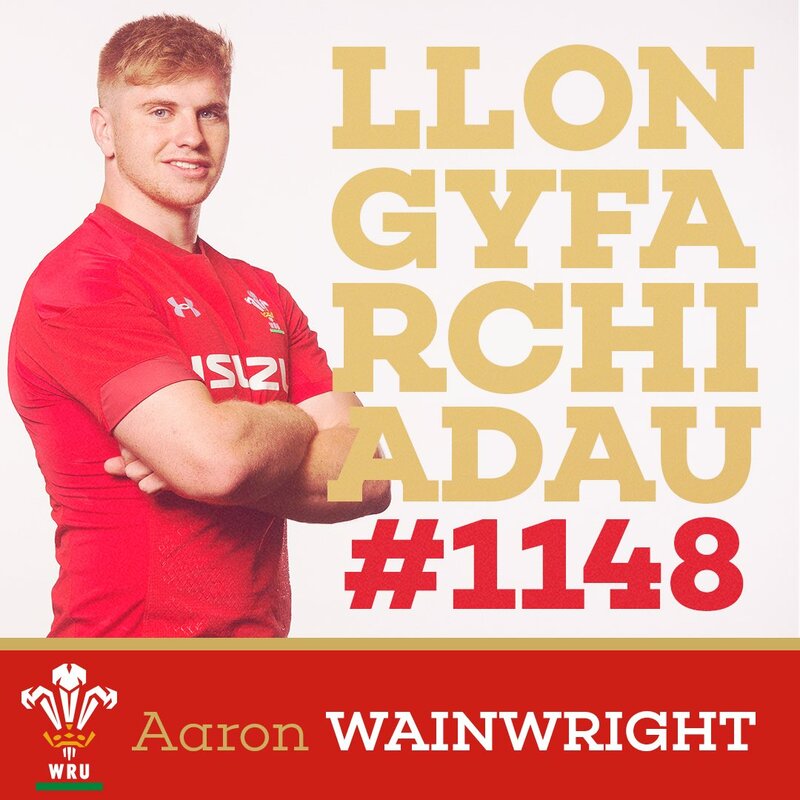 7' Try de @WelshRugbyUnion Davies. 2' Penal de Nico Sánchez. Primer avance.